UPDATE (15 April): The application deadline for this programme has now passed, and we are not able to consider any further submissions. The DICE Young Storymakers programme is on the hunt for writers, videographers, and photojournalists committed to telling stories of positive change. We’re partnering with the British Council to provide a rare opportunity for ambitious journalists aged 18-25 to gain invaluable professional skills while sharing stories of social and creative enterprise in their countries with readers from across the globe. Three successful applicants from each of the countries will travel on a fully-funded trip to London in May for training with a team of mentors and editors. 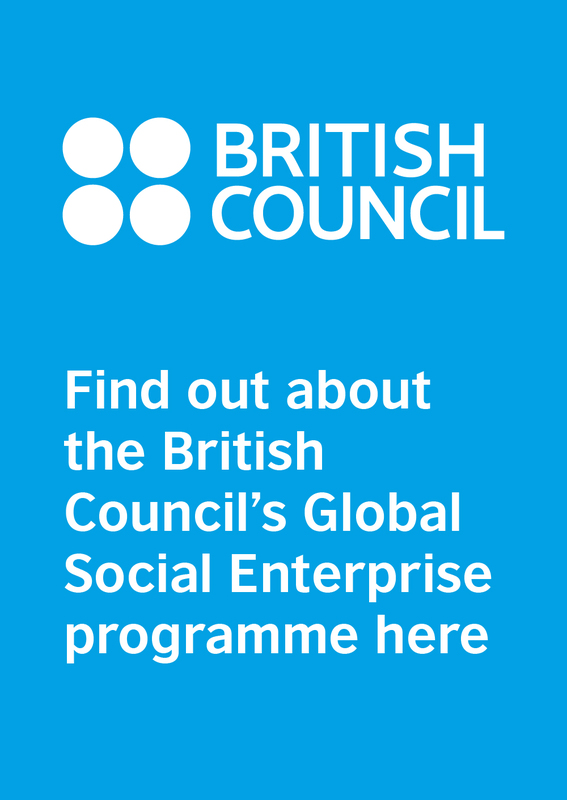 They will also take part in an intensive programme covering creative and social enterprise and social investment, including attendance at Good Deals & Beyond Good Business, the UK’s leading annual social enterprise event. Over the following ten months, the Young Storymakers will receive ongoing mentoring from editorial experts, helping them to develop their journalistic skills and knowledge, creating content which will be published on our leading social enterprise magazine, Pioneers Post, as well as on the British Council’s online channels. There will also be opportunities to collaborate with and learn from one another. 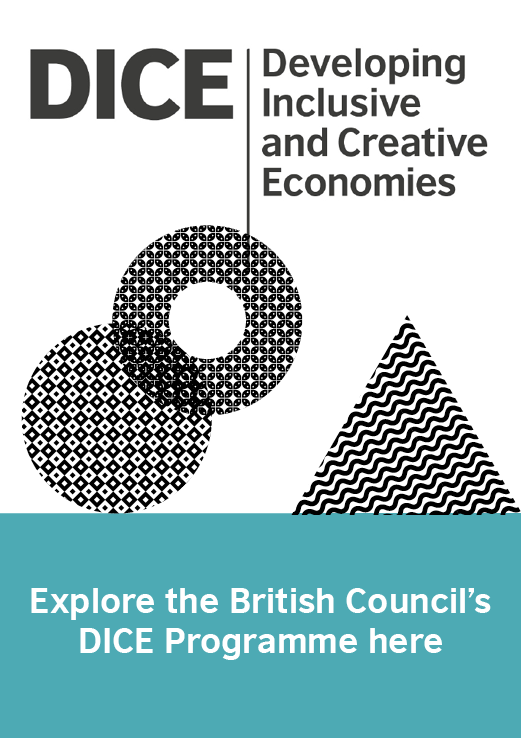 The programme is supported by the British Council’s DICE (Developing Inclusive and Creative Economies) programme, which aims to address entrenched issues of unemployment and unequal economic growth in five emerging economies, by supporting the development of creative and social enterprises. Adam Pillsbury, global stakeholder manager for social enterprise and DICE at the British Council, said: “We are very excited to offer training, mentoring and editorial support to a cohort of DICE Young Storymakers because we recognise the importance of effective storytelling – in forms that young people find relatable – in inspiring a new generation to develop entrepreneurial responses to the critical issues they face. The online application form includes questions designed to test your journalism or storymaking skills and interests, as well as a section in which to paste a link to one example of your published work. For details on the application requirements and full information about the programme, please see our FAQ article here. If you are 18-25 years old, and live in Pakistan, Brazil, Indonesia, South Africa or the UK, we want to hear from you!